Dr. Dr. Frances M. Poggioli has continued to serve as the City University of New York's medical secretarial coordinator since 1972. MALVERNE, NY, September 28, 2018 — Marquis Who's Who, the world's premier publisher of biographical profiles, is proud to present Dr. Frances M. Poggioli with the Albert Nelson Marquis Lifetime Achievement Award. An accomplished listee, Dr. Poggioli celebrates many years' experience in her professional network, and has been noted for achievements, leadership qualities, and the credentials and successes she has accrued in her field. As in all Marquis Who's Who biographical volumes, individuals profiled are selected on the basis of current reference value. Factors such as position, noteworthy accomplishments, visibility, and prominence in a field are all taken into account during the selection process. Between 1965 and 1990, Dr. Poggioli accrued tenure at City University of New York. 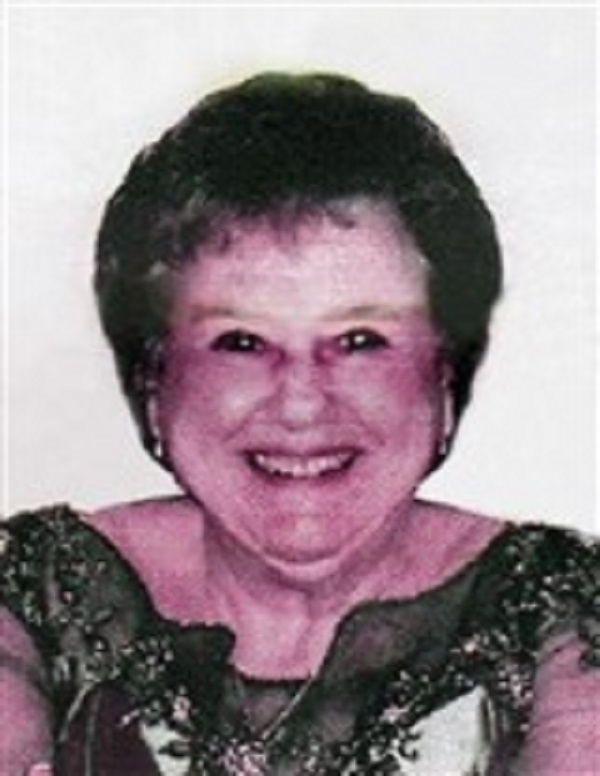 She began her career at this institution as an assistant professor and rose to professor in the business, medical, and secretarial programs in 1965, and was then promoted to coordinator of employment in the medical field in 1971. Two years later, Dr. Poggioli became a recruiter-advisor of the college and eventually a member of the college's employment committee in 1990. Dr. Poggioli has continued to serve as the City University of New York's medical secretarial coordinator since 1972, retiring from teaching in 1990. She also received a fellowship from the college's board of higher education between 1983 and 1984, as well as one from the American Association of Rehabilitation Therapy. Furthermore, Dr. Poggioli was a lecturer at the University of Siena in Italy in 1974. Prior to this tenure, Dr. Poggioli was a business educator at Heffley and Brown from 1963 to 1965 and a lecturer at Long Island University from 1959 to 1962, both in Brooklyn, New York. She was also the director of the New York School of Industry in New York from 1954 to 1957 and a therapist at the VA Medical Center in Brooklyn from 1953 to 1954. Dr. Poggioli also served as the conference chairman of the Eastern Business Education Association in 1983. She has had articles and reports published during her years at CUNY. Dr. Poggioli earned a Bachelor of Business Administration from St. John's University in 1952. She went on to receive of Master of Science from Long Island University in 1959, as well as a Doctoral Equivalency from the City University of New York in 1974. She also completed postgraduate coursework at Brooklyn College in 1974 and the University of Siena Program in Italy through the University of Buffalo. Dr. Poggioli is the first and only member of her family to attend college. Dr. Poggioli has been a Eucharistic minister of the Roman Catholic Church, as well as a member of the Italian-American Advisory Committee in Brooklyn, New York from 1983 to 1990. She was inducted into the Knights Templar in April of 2008. In addition, she is a Certified Rehabilitation Therapist through the American Association of Rehabilitation Therapy. She is listed in the 35th edition of Who's Who in Finance and Business and several editions of Who's Who in America, Who's Who in American Education, Who's Who in the East, Who's Who in the World, and Who's Who of American Women. In recognition of outstanding contributions to her profession and the Marquis Who's Who community, Dr. Frances M. Poggioli has been featured on the Albert Nelson Marquis Lifetime Achievement website. Please visit www.ltachievers.com for more information about this honor.